The Tech giant Apple AirPods delivers 5 hours of listening time on a one-time charge. If you have own AirPods and after using so far days experience. 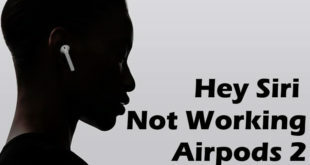 Have you seemed that the AirPods charging Case is another Apple product with battery trouble? If yes, then you are not only a man with quick battery consumption issue. There is a lot of Wireless AirPods users come up with great sound on Apple Support community, and Reddit says as like you feeling. Don’t worry. Hey guys, let’s see in this thread how to improve AirPods battery drain issue within a minute. This excellent AirPods troubleshooting will help you to improve battery life and will be extended time to listening to songs for a long time. It is a unique theory works for both buds and its charging case. In most case, reset AirPods fixes charging case battery drain problems. Get below how to do that. To reset AirPods charging case – let’s take your AirPods charging Case on your hand. 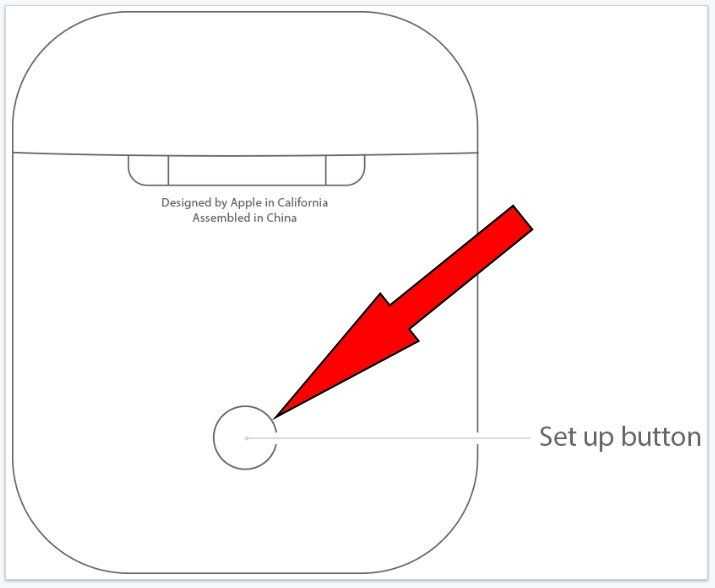 Now Press and Hold the AirPods Charging case Setup button for at least 15 seconds until you see the status light flash amber a few times and then flash white. 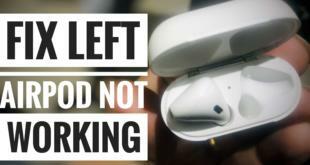 After resetting AirPods, you will have to Set up AirPods again as well as you may be facing AirPods double tap not working to use Siri or to use Phone. Therefore, you also make double tap setting on your iPhone at going inside bluetooth settings. If double tap set up is okay, you should also be check volume of both AirPods. In the end, charging your AirPods and case and note the AirPods battery level. Hope, this became helpful to fix AirPods battery drain issue. Let me know in the comment box. Stay tuned up with us, to get more daily updates and Apple products problem solutions. You can subscribe to our Google+, Like on Facebook and follow us on Twitter.